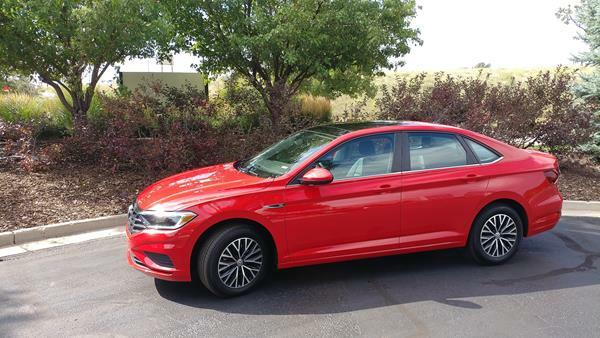 The 2019 Volkswagen Jetta is completely new, from the ground up. 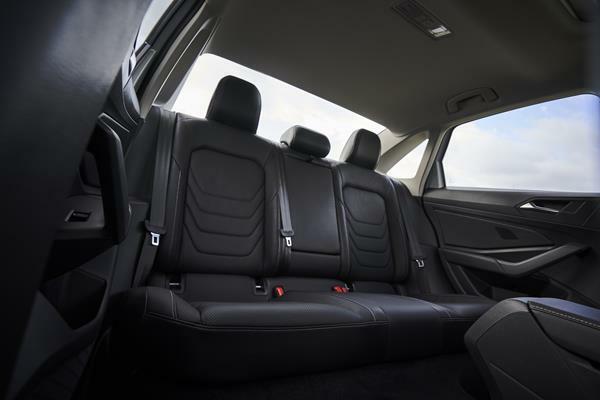 Redesigned to improve comfort and spaciousness, this new Jetta also begins a return back to the car’s original roots as a more precision driver with an upscale feel. 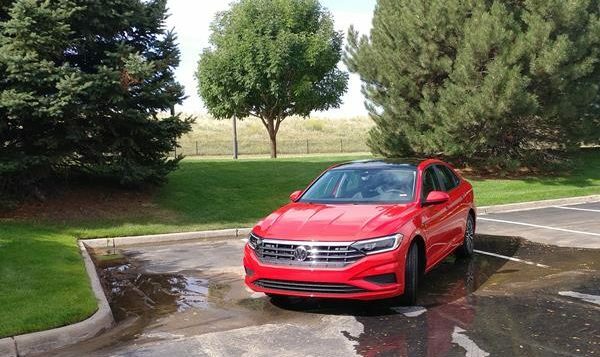 In short, the 2019 Jetta is a big improvement over the previous generation’s somewhat lacking personality. 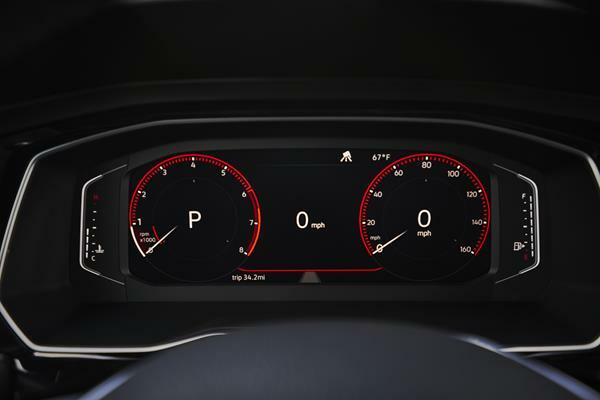 What hasn’t changed is the overall powertrain and the option for a six-speed manual transmission. VW enthusiasts will be glad for that. We also note that the fuel economy of the new Jetta is slightly better than before, despite gaining size and weight. VW enthusiasts will also be happy to hear that a sporty GLI variant is on its way for the 2019 Jetta, though it wasn’t released at the time of this writing. 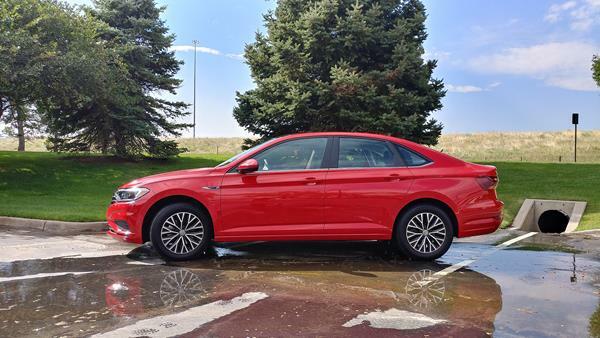 Get more expert advice now in the 2019 Volkswagen Jetta’s FULL REVIEW with tips on its exterior, technology, safety, reliability, pricing and more.